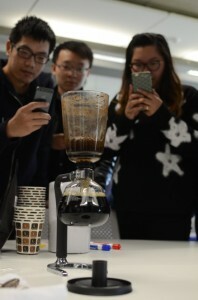 Last week, Bespoke Beverages visited the campus to introduce themselves to their dedicated project group and demonstrate how their company source and produce the world’s rarest and most expensive coffee. Based in London, Bespoke Beverages offer the world’s most finest coffee, gathered from organic farms in the Gayo region of Indonesia. The processes taken to produce the coffee remain virtually unchanged for over 170 years. 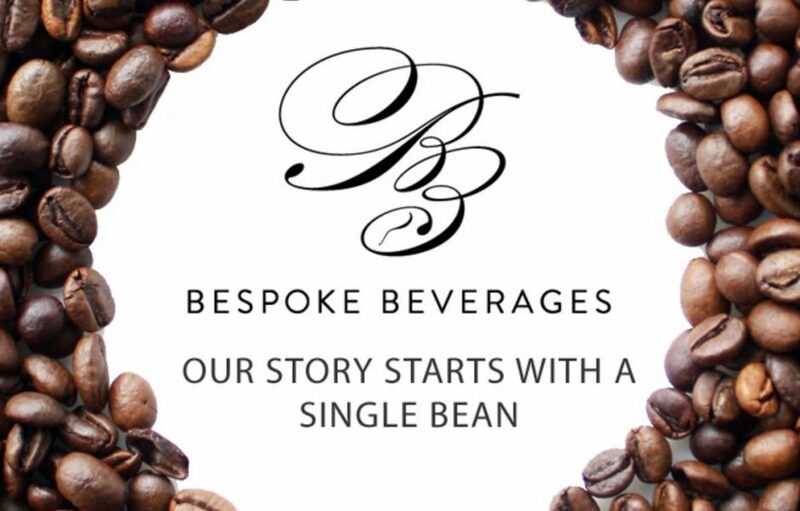 Ten Loughborough University London students have been assigned a project brief by Bespoke Beverages. This week, the students discovered how the luxury coffee is sourced and how the unique processing methods reduce the acidity of the beans and creates a smooth finish. Bespoke Beverages demonstrated how the coffee should be brewed, using specialist methods and the finest brewing equipment. The students were lucky enough to sample the freshly made coffee, which ranges from £60-£300 per cup!